You write the book. We’ll tell the story. You know your business like nobody’s business. You live and breathe it each day. We’d like to bring it to life. Because like you we believe it matters. It makes a difference. It really counts! Make your branding an open and shut case. Call or email now, and we’ll start making history today. Witness a few recent examples. 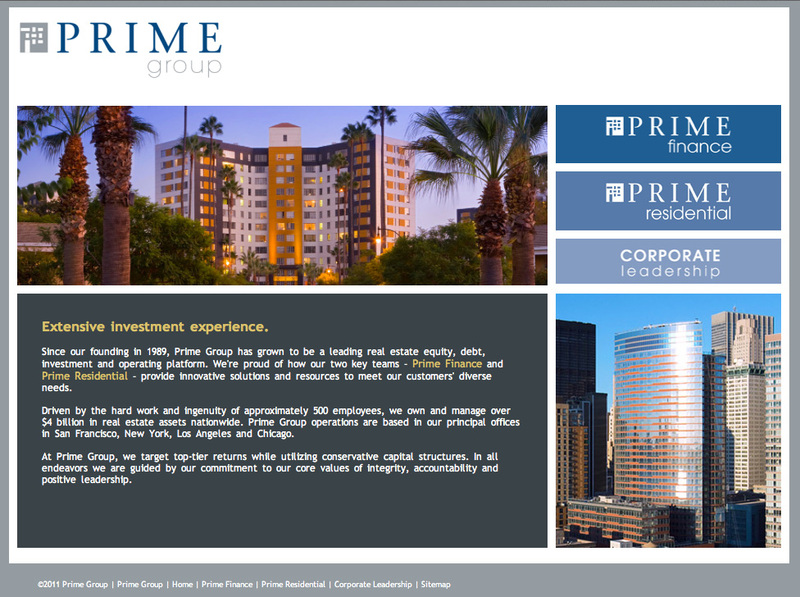 An all encompassing website showcasing Prime Group and their two key teams – Prime Finance, and Prime Residential. 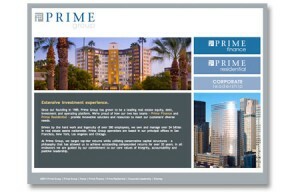 An ad created for placement in a reputable finance publication to increase visibility and awareness of Prime Finance. 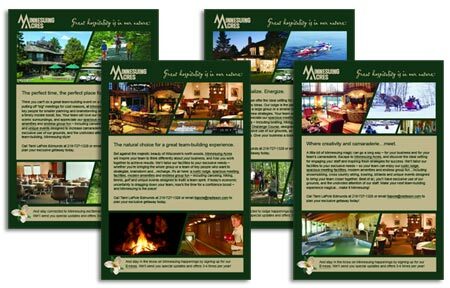 Email campaign (sent quarterly) keeping Minnesuing Acres top of mind amongst meeting planners and HR personnel. We created two e-mail templates, and corresponding e-brochure, to send instantly to hot prospects and an “Available Dates” template that can be sent as needed to promote upcoming availability and special rates. E-newsletter sent to Minnesuing’s email subscribers. Each issue features brief content areas for seasonal updates, property enhancements, and/or amenities, etc. with multiple links back to the Minnesuing website. This demonstrates how a Facebook fan page can be customized. For Minnesuing Acres, we added callouts on the wall driving traffic back to their website, as well as custom tabs for Why Minnesuing, Rave Reviews and Photo Tour. 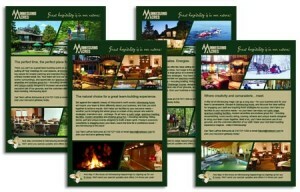 Web site encouraging a magical group getaway to Minnesuing Acres, an expansive executive retreat in northern Wisconsin. Includes a variety of tools that make meeting planning easy.